3D printing materials should be selected based on the product’s end use for toxicity, flexibility, and strength. Plastic is a popular choice for 3D printing because it offers translucency, reflectiveness, and a variety of colors. Numerous plastic 3D materials exist that range in cost, extrusion temperature, and use. In this week's exclusive editorial, we discuss different types of plastic 3D materials. 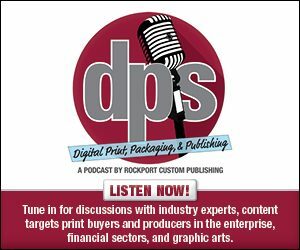 Don't forget to fill out the DPS Magazine Editorial Survey 2018. Click here to participate.